It is the last week of the 2018-2019 Varsity Women’s Soccer season and we have not one but two league races happening in our backyard. In the Oak division, Montgomery sits atop the fixtures at 12-3-3 (8-1-1) with Newman right behind at 9-3-1 (6-2-1). In the Redwood division, Santa Rosa holds the top spot at 11-4-1 (8-0) with Rancho Cotate hot on their tail at 9-5-1 (7-1). Let’s take a look at how it can all work out. Montgomery: The Vikings just need to win or tie tomorrow against Newman. If they do this, NBL Oak is theirs and Friday’s game versus Sonoma Academy becomes a last-minute tune up before NCS. Cardinal Newman: The Cardinals need to win out against Montgomery tomorrow, Windsor on Thursday and Ukiah on Saturday. In addition to winning out, they would need Montgomery to drop their last game against Sonoma Academy on Friday. 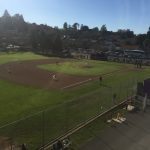 Both teams could share a league title if Newman beats Montgomery, Montgomery then ties Sonoma Academy and Newman’s final two games end in a win/tie or tie/win playing Windsor and Ukiah. 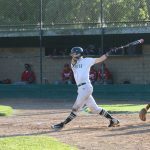 Santa Rosa: The Panthers can clinch league with a win on Wednesday against Healdsburg and a Rancho loss against Piner. 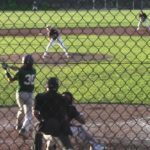 Rancho Cotate: The Cougars can win league with a win against Piner and a Santa Rosa loss versus Healdsburg. This would create a winner-take-league showdown on Friday against Santa Rosa. There is a possibility for a shared league title should both Santa Rosa and Rancho win on Wednesday and Rancho beats Santa Rosa on Friday. 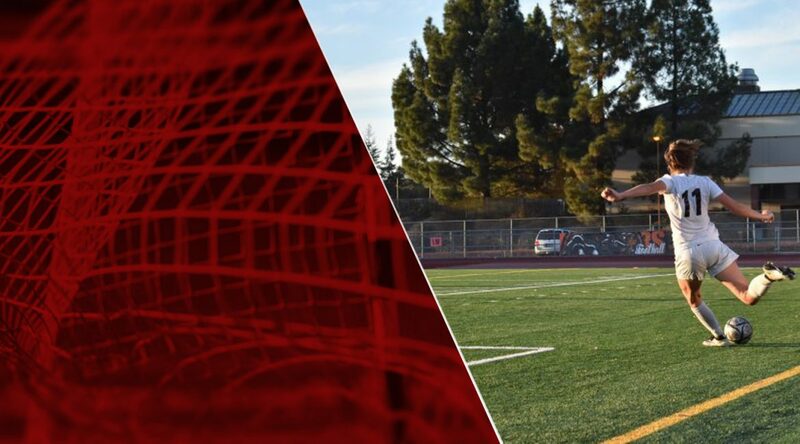 In addition to the NBL Oak and Redwood Division races, you can also keep an eye out for just how many schools will be qualifying for the NCS playoffs. To qualify for NCS, a school must either win their respective league, finish at/above .500 in their respective league or finish at/above .500 for the overall season. Upon qualifying, schools will be ranked and placed within their respective division for the playoff tournaments. We are fortunate enough to have six schools qualified for the NCS playoffs and another four have a potential of punching their own ticket. The following Oak schools have clinched a NCS playoff berth: Montgomery (D2), Cardinal Newman (D4) and Maria Carrillo (D2), with Windsor (D2), Analy (D3) and Sonoma Academy (D4) still in the mix. Windsor: The Jaguars 6-8-3 (4-3-3) have two games remaining (Newman, Analy). The easiest path for the Jaguars would be to not lose. If this means draws against both Newman and Analy, that works, they finish over .500 in league. The Jaguars just can’t afford to lose both games because their overall record isn’t good enough to qualify. Analy: The Tigers 8-6 (4-5) have three games remaining (Carrillo, Ukiah, Windsor). The easiest scenario for the Tigers to qualify for NCS would be with just one tie due to their overall record. A tie and two losses wouldn’t be how any Tigers coach, player of fan would want to finish the regular season but it still gets them in. Sonoma Academy: The Coyotes 7-8-3 (2-6-2) have two games left (Ukiah, Carrillo). The Coyotes just can’t lose. It doesn’t matter what order the tie/win or win/tie comes in, just win one game and don’t lose the other. The following Redwood schools have clinched a NCS playoff berth: Santa Rosa (D2), Rancho Cotate (D3) and Piner (D3), with El Molino’s (D4) playoff hopes still alive. El Molino: The Lions 4-7-1 (3-4-1) have one game remaining versus Elsie Allen and it’s very simple. If they win, they’re in. Be sure to check YSN365.com or the ScoreStream app for results and watch how this all unravels.